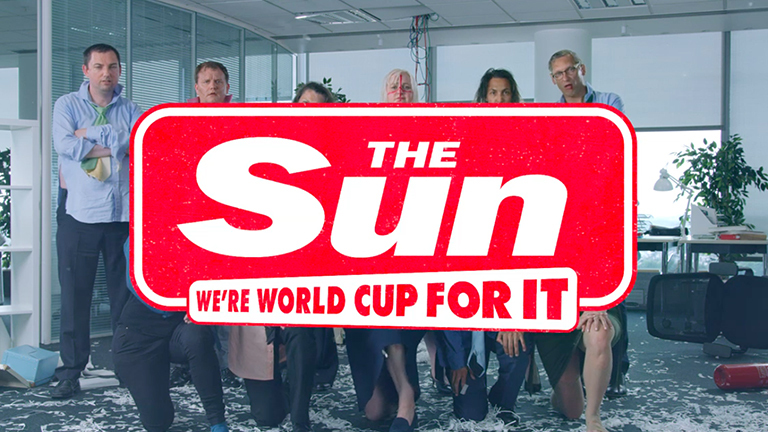 The Sun loves footy and footy fans. 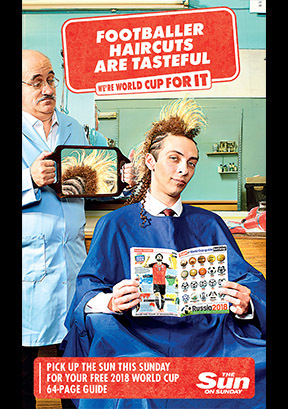 And when it came to the 2018 World Cup we wanted to make a big splash for our readers to enjoy. 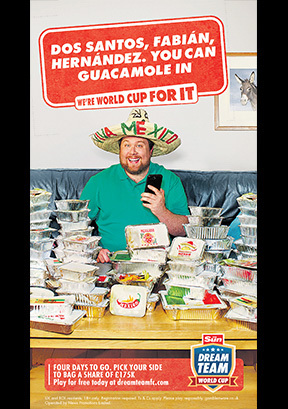 While the Nikes of this world were making polished mega star homages, we focused on how fans really feel and behave at World Cup time. 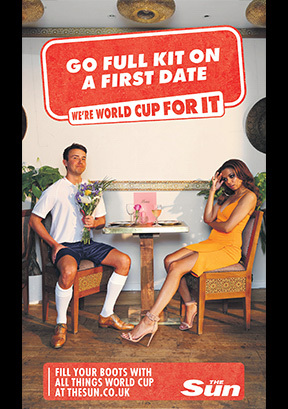 The ‘We’re World Cup for it’ campaign was born from this as we brought to life the thought that normal rules go out of the window for four glorious weeks every four years. 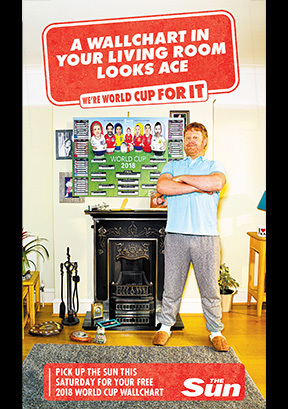 Our fans loved it with our multi award winning film getting over 7.2 million views on Facebook and our St George’s cross pull out poster being featured on BBC Breakfast News.